Armament Research Services has previously covered the sale of arms and munitions in Libya via social media sites. 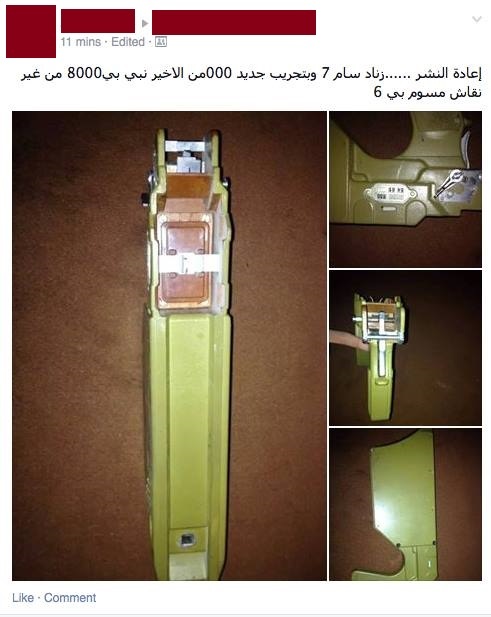 This latest example of note shows the gripstock for a 9K32M Strela-2M man-portable air defense system (MANPADS) (NATO reporting name: SA-7b ‘Grail’) being offered for sale in a private Facebook group which acts as a sort of ‘classifieds’ for arms and munitions sales in Libya. 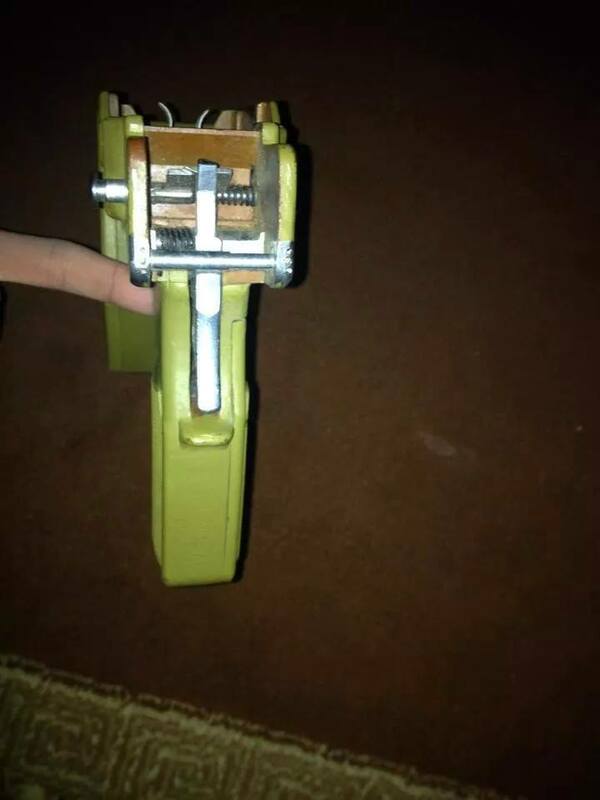 Whilst the founder of the group and many of its members are based in Misrata, the seller of this item is in Tripoli. 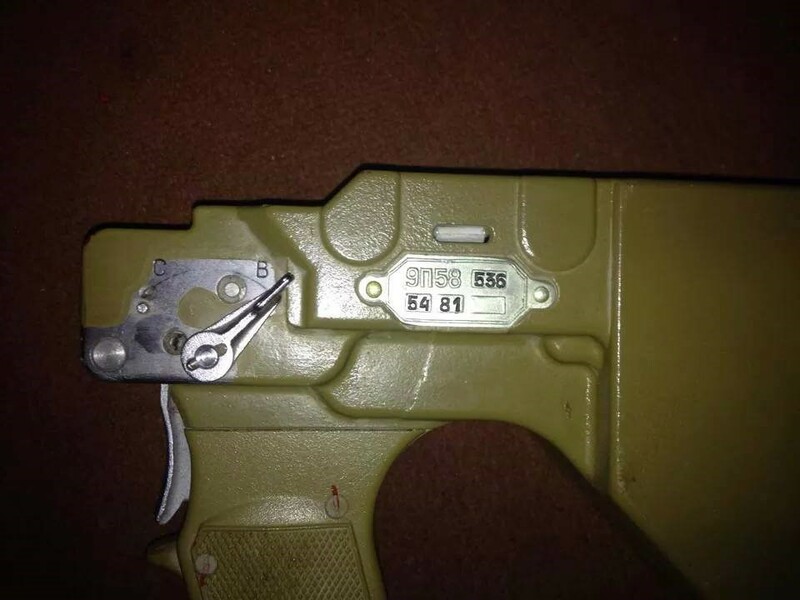 A screenshot of the Facebook post offering the 9P58 gripstock for sale. Some details have been redacted for security reasons. Typically, MANPADS consist of a gripstock, thermal battery or battery coolant unit (BCU), and a missile launch tube and missile. In July last year, ARES documented 9K32M MANPADS in Syria employed with improvised battery units, as well as instructional video from Free Syrian Army (FSA) militants demonstrating their jury-rigged battery assembly. Whilst the battery for some early model MANPADS can be substituted for a craft-produced variant, improvised gripstocks would range from very difficult to impossible to produce. Special thanks to ARES Research Assistant Hassan Morajea, based in Libya, for the information and images contained herein.